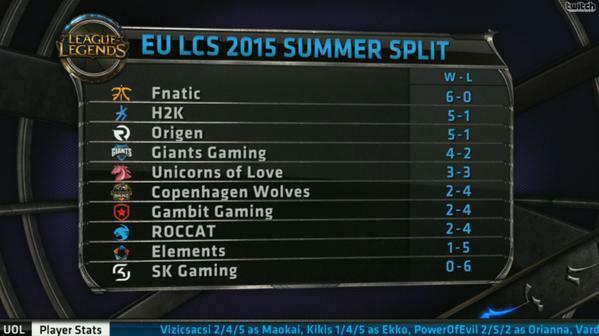 Continue reading for LCS Summer Split standings after week 3, the details on the 2015 World Championship regional seeds, ticket information for the LCS Summer Finals, and more! 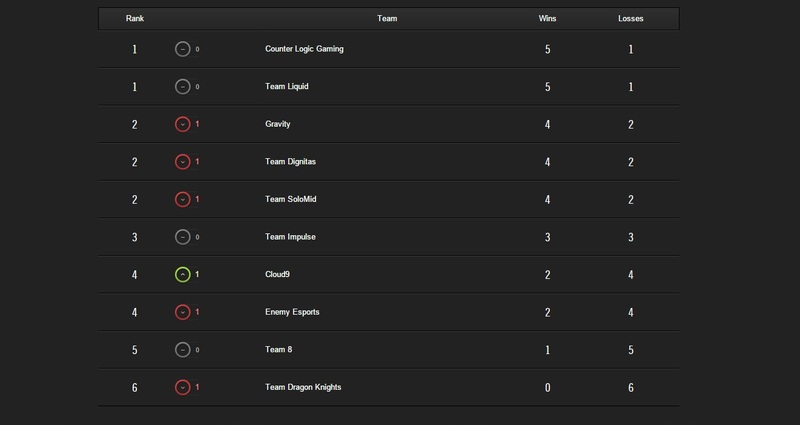 As always, let's kick off the wrap up with results from the various regional leagues! The brackets and standings below are up to date as of Sunday, June 14th and as always, VODs can be found here. To kick off Riot's new DRIVE series, we have a feature on Michael "Bunny Fufuu" Kurylo! More information on Bunny FuFuu and the series can be found here. Check back in the following weeks for similar features on IWillDominate, Quas, Pobelter, and Sneaky! Shaunz has joined Gambit Gaming as their Head Coach on a full-time basis following a short trial peroid. Team Dignitas has announced that Helios will be joining their roster along side current jungler Azingy. Team 8 have announced that due to family health issues, Slooshi will be taking a leave of absence from LCS play following week three. With the regional leagues past their midway points, Riot has announced the amount of regional seeds that will head into the 2015 World Championship! 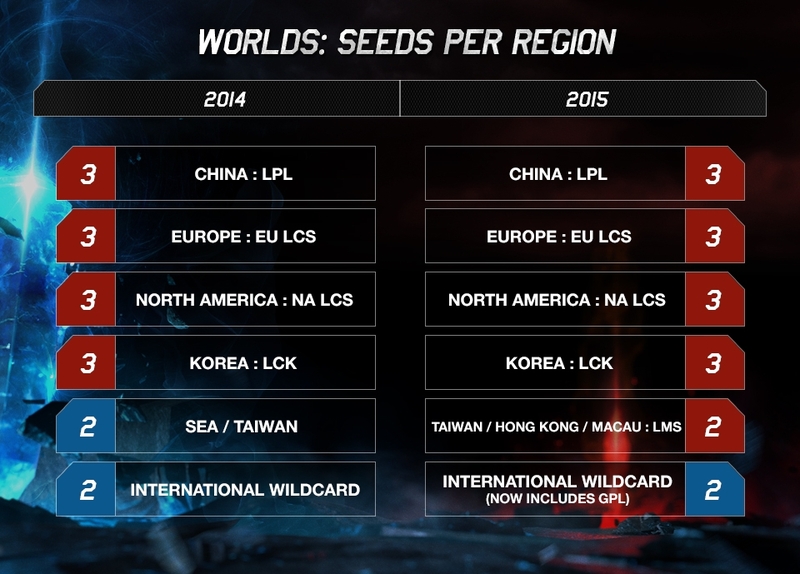 More information can be found in the article, including details on the seeds for GPL, LMS, and the International Wild Card regions. Riot has announced a new set of global player poaching protections - Interregional Anti-Poaching & Anti-Tampering Policy. "During the season, it's important that players aren't being distracted from their preparation or being tempted to play at less than 100% by offers of employment from rival teams." While the article contains a summary, full policy details and rules can be found here. Over the course of this week, Riot has handed out numerous Competitive rulings for various NA and EU Challenger Series teams and players. Riot has announced the LCS fines collected during the 2014 have been donated to charity - over $30,000 has been donated to The Trevor Project. More details available here. Ticket sale days and details for the upcoming EU and NA Summer Finals have been announced! ESPN has published a recent article on the life and career of SKT's Faker - check out The Unkillable Demon King.